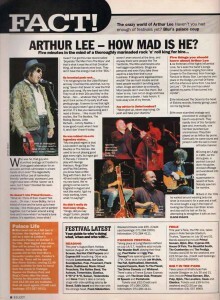 Arthur Lee – How mad is he? This entry was posted in August 1994 and tagged Arthur Lee, Love. Bookmark the permalink.